What official color and lightstick do you want for GFriend? I want this color royal purple. 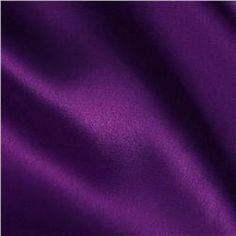 I do like the color purple, so hopefully the color would be similar. Had to google what those were haha. I'd say a flower bud would like really pretty! 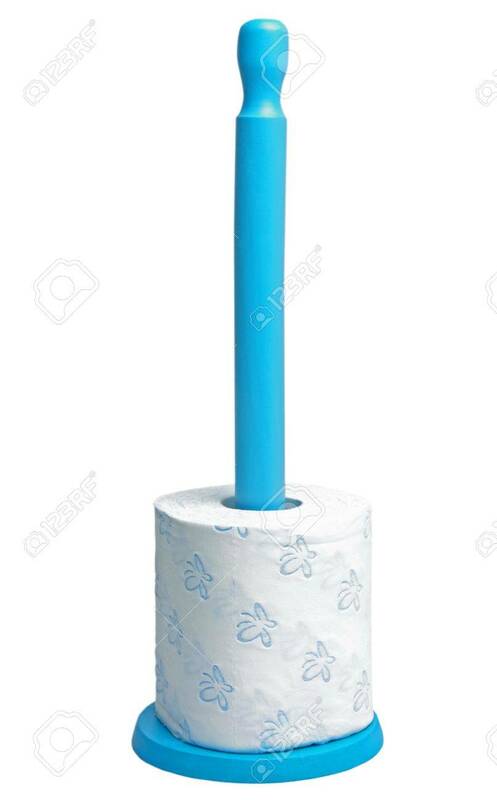 Toilet paper on a stick? I like this. It's very practical. Lately SouMu has been using blue a lot like in their seasons greetings and etc. Blue also fits well with their powerful innocence concept. Some kind of blue (OBVIOUSLY) and maybe a secondary colour too~! For the 2nd colour, idk maybe something girly to balance out the blue - like lavender or make the blue a girly mint/tiffany blue colour and the 2nd colour like pastel neon green or gold (since they're literally queens of winning trophies on music shows hahaha). Stereotypically, if there's a group called 'Girlfriend' then you'd think they would use pink. Blue seems like an obvious choice (especially since SouMu has used it a lot) but it's also a safe choice because it works with almost anything. It's my "go to colour" whenever I need a temporary colour in a drawing. But as SinBeautiful stated above Seventeen also uses blue and pink I do hope the main colour is blue though, especially for the light stick. For a secondary colour I'd love a peach (orange-red), because I love complementary colours lol. Other than this a purple+green or a green+peach would also be nice. There's kind of a "fresh" feeling attached to green, especially a light lime-green which I love and I think is nice when paired with a lavender or peach. As a base colour I still prefer blue though. In conclusion, colours are annoying. Lol. For the light stick design can we have a trophy? Hahaha. I like these colors. It's so calming.